Private house is first and foremost for comfort. So every room there should be maximally comfortable for residents. It’s mandatory to pay attention to small things that create comfort and pleasant atmosphere in house. Dining room has very important place in house. Because besides usual lunches and dinners with your family, you hold celebrations, birthdays and anniversaries with your guests in dining room. It’s essential that room was spacious enough. Especially, if you expect having receptions with large number guests. Let’s consider some dining room ideas in private house. Using warm wood shades for dining room design and furnishings, you will get warm, cozy room with unique design. It can be luxurious, in baroque style, or extremely simple, but no less cozy. 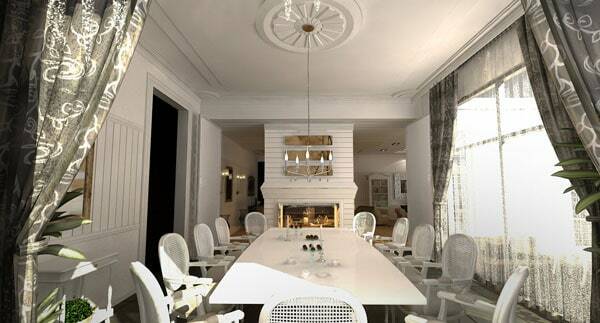 Wooden table and chairs are designed in similar style will be the center of modern dining room. You can choose something massive, but such table is suitable only for large rooms. In dining room, you can place multiple cabinets where you can store utensils and other tableware. 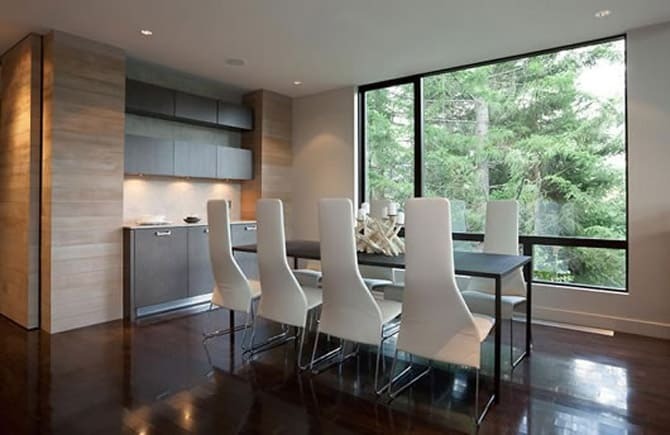 Choose cabinets to match tables and chairs for maintaining dining room decor harmony. 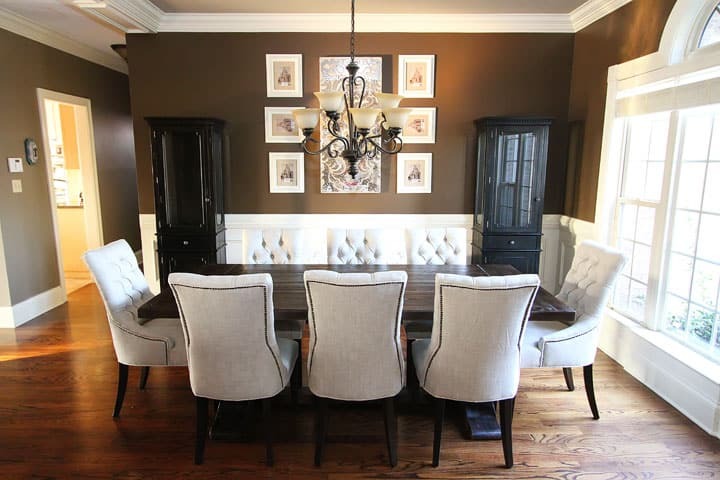 For creation of warm environment, try to select all dining room design elements in soft chocolate and cream colors. Choose cream wallpaper that is easy to complement curtains and carpet in same tone. Dark furniture will look great on light background; it’s possible to arrange one wall with wooden slats. 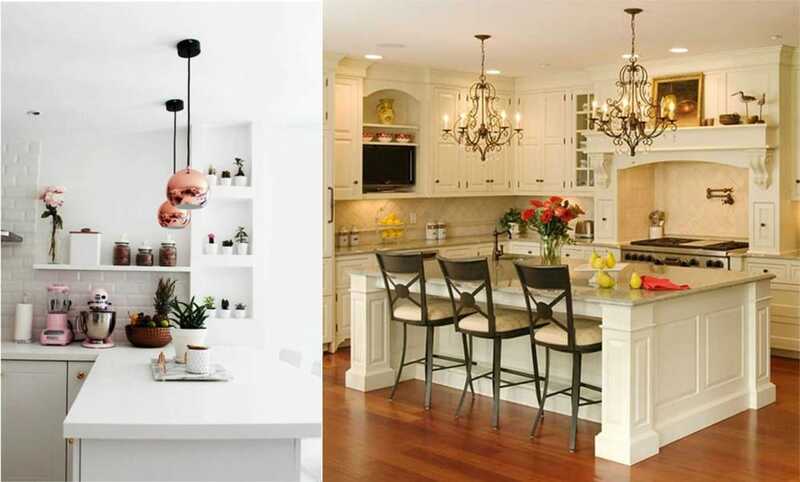 As lighting it’s possible to choose both luxurious chandelier and few diode lamps on the perimeter of ceiling. 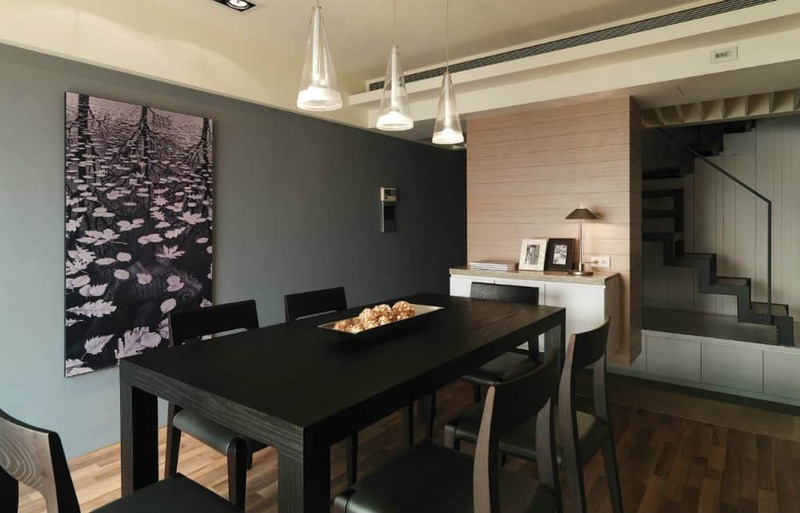 Any lighting option will look great in dining room design in warm wooden decor. Small room can be made spacious due to light tones and light transparent materials. 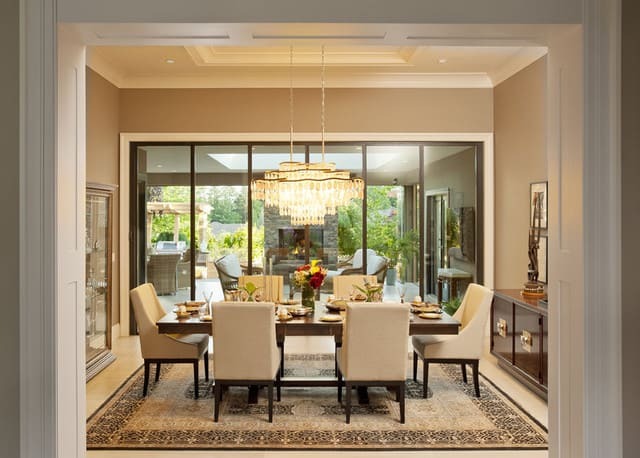 In dining room decor try to use furniture with plenty of glass elements, transparent curtains on windows and many of artificial illumination sources. 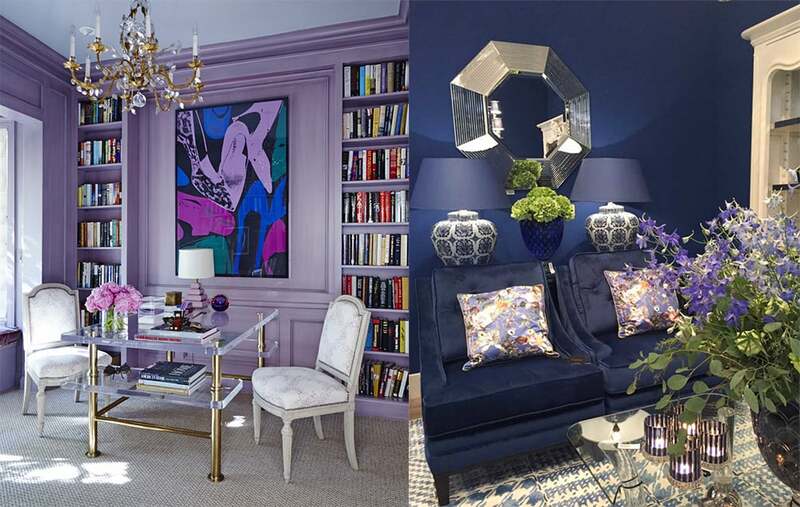 Make your choice in favor of bright wallpaper and floor. White wallpaper with light print and floor in same color pattern will look great. 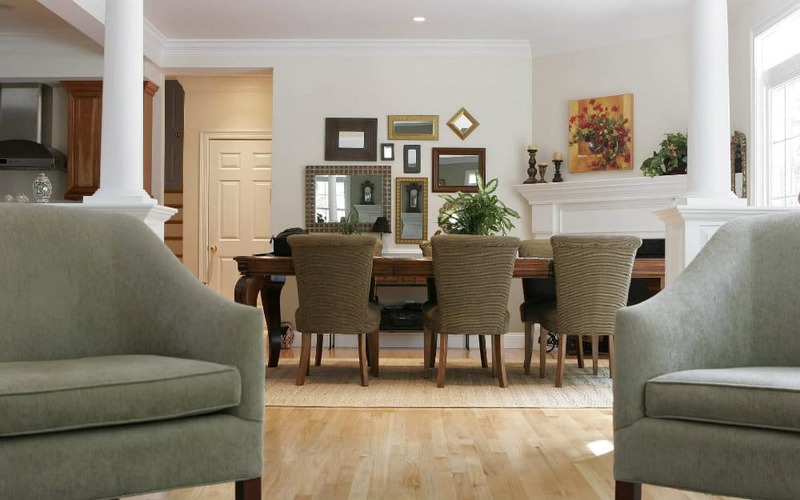 Decorate dining room design with interesting floor vases, bouquets of fresh flowers and herbs. 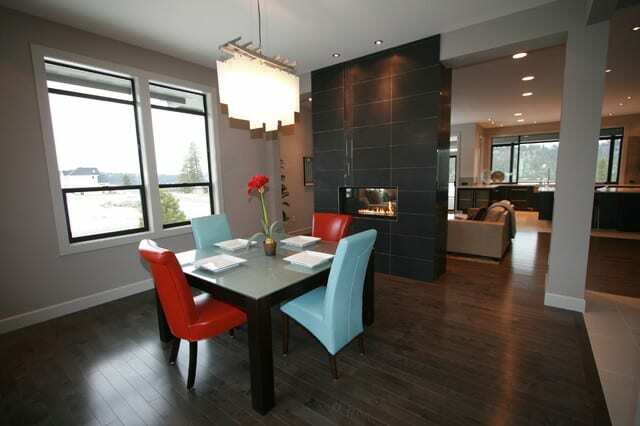 If you combine dining room with living room, then think over placement of such design element like fireplace. They look ideally in any environment. Especially that not necessarily to build a real fireplace with chimney, real ones have quite fire risks and will not fit to family with small children. 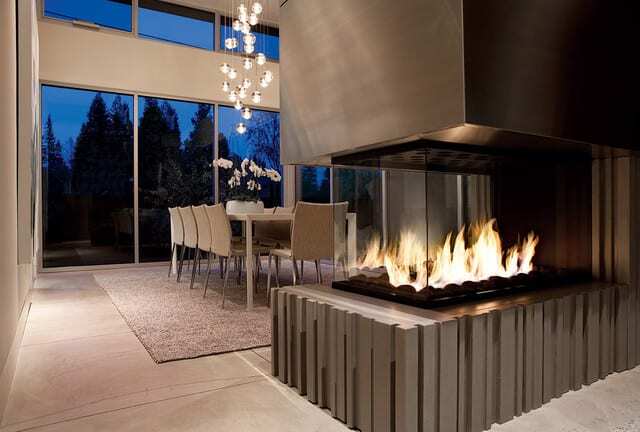 It’s possible to order fireplace like only a decorative element of dining room design. 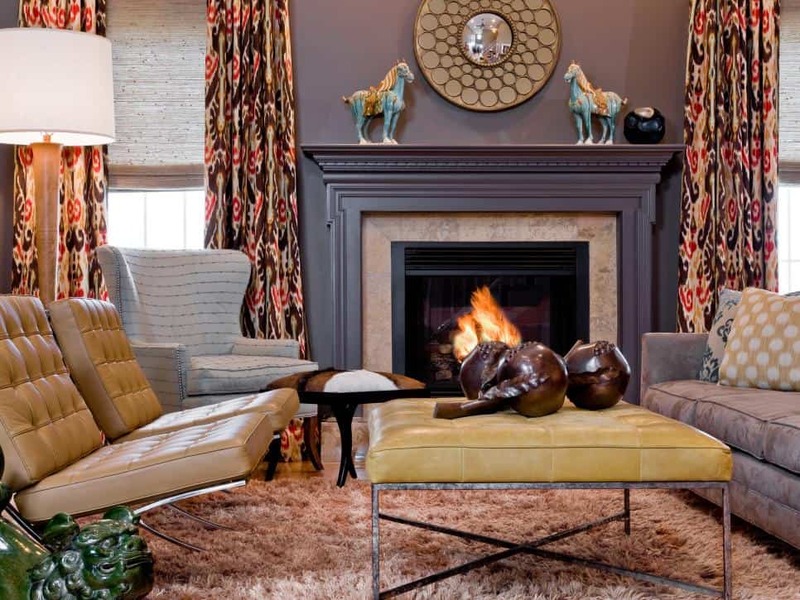 If you want to warm up by your fireplace on winter evenings, choose an electric or gas model. 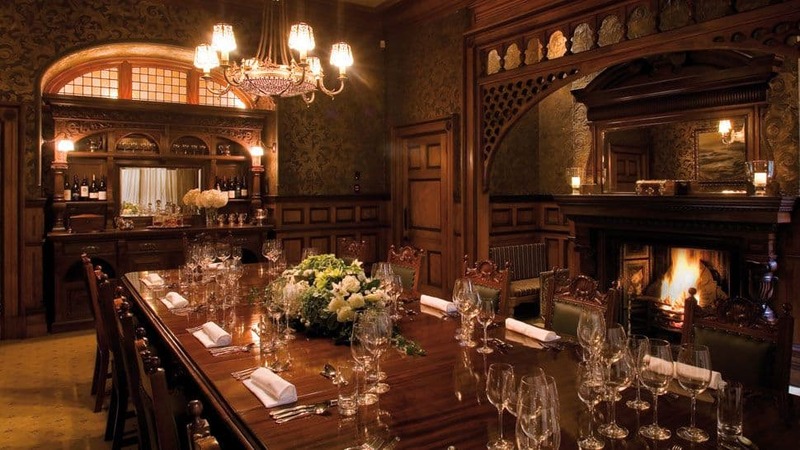 These were our dining room ideas in private house.